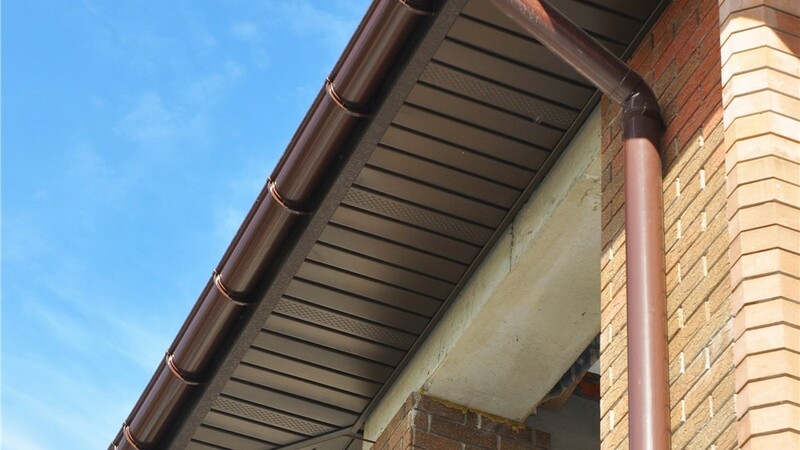 Complete your beautiful siding and roofing installation with color-matched soffits and fascia. 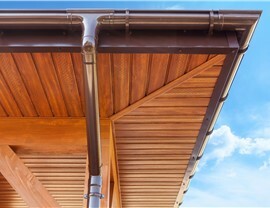 Soffits are the exposed pieces of siding underneath the overhung part of your roof. If you stand right next to your exterior wall and look up, you’ll see the soffits. 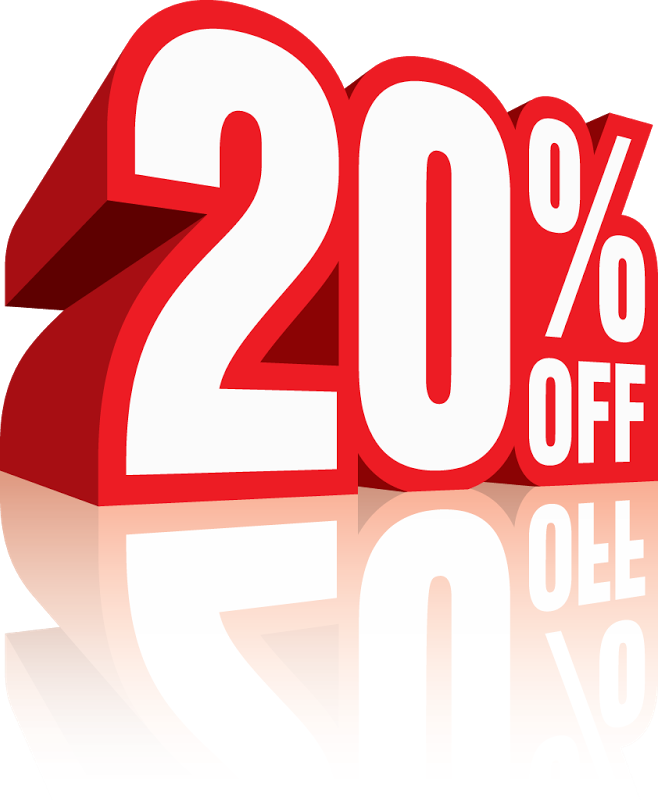 They’re important for ventilating your attic, preventing blown-up rain, and keeping out pests and rodents. 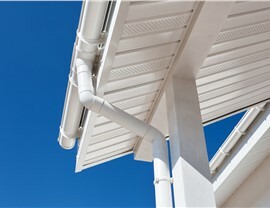 Fascia are located directly next to the soffits, connecting them to the roofing overhang. 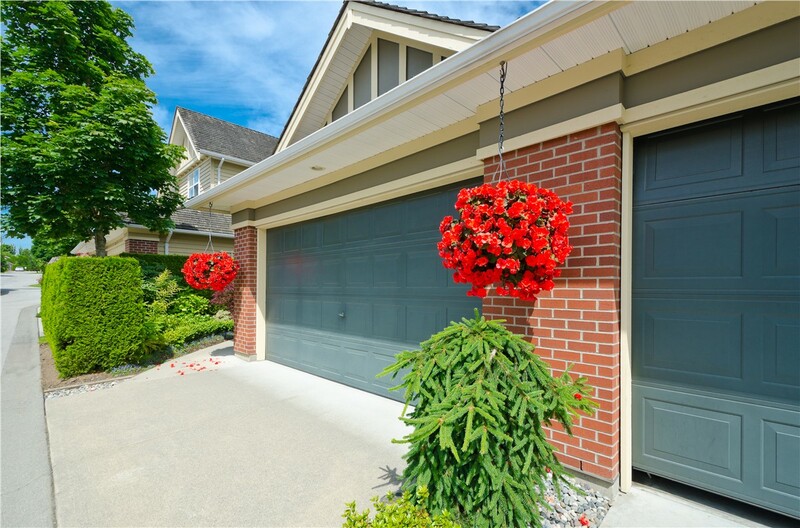 Unlike soffits, you can see fascia clearly from the curb. 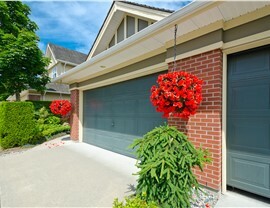 They’re important not only for curb appeal but for proper roofing and gutter support as well. 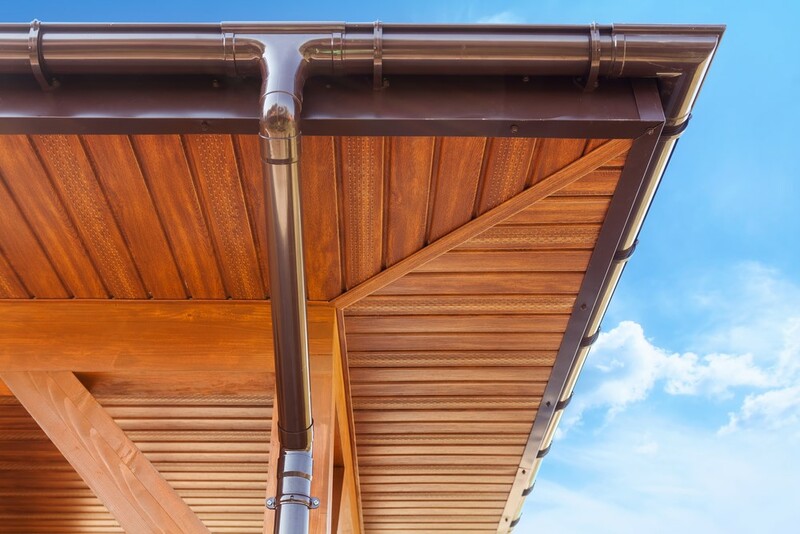 To those in the know, it’s clear that soffits and fascia are critical to the overall durability, weather protection, and style of any home in Alabama. 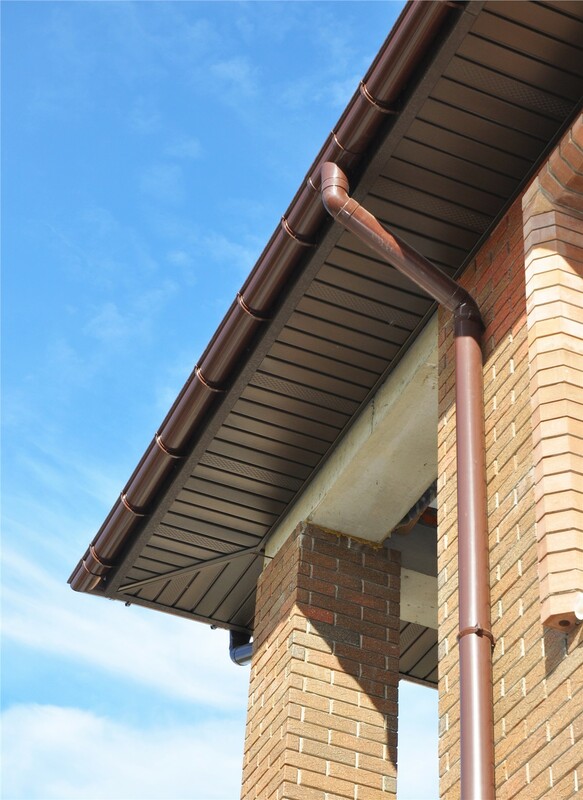 If you’ve never had your soffits and fascia inspected, they may be underperforming or even failing altogether—causing unseen damage that can affect your home’s structural integrity and lead to costly siding or roofing repairs down the road. 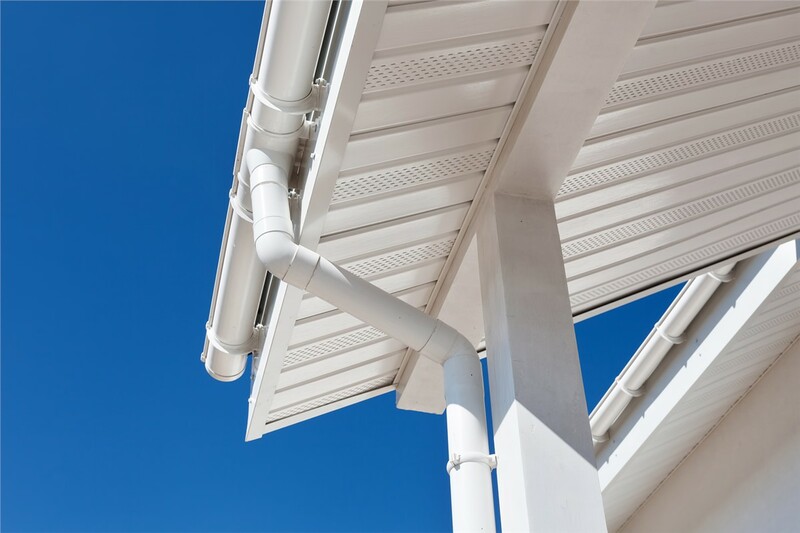 So don’t wait until a problem arises; contact Blair Exteriors today to get an expert evaluation from Birmingham’s most experienced soffit and fascia installers! Outstanding customer service from a company with 50+ years of experience and more than 10,000 happy customers! Whether you know you need replacement soffits and fascia or would simply like a preliminary evaluation, we’d be happy to send our licensed and certified Alabama siding installers to your property for a free in-home visit! Give us a call to have all your questions answered by a local siding expert, or go ahead and request your complimentary consultation and cost estimate by completing our quick online form now.